Keep it sleek and chic with a contemporary pool. Straight edges or curving lines – whatever flavor you want to bring to your backyard, we’ll ensure it receives an ultramodern facelift with the addition of a custom contemporary pool. Bringing fun and fitness to any home, swimming pools are only growing in popularity as years go by, and this experience is always enhanced by superior design and delivery. As members of the elite Master Pools Guild, you can count on us to deliver top quality concepts and creations – seeing you through from concept to living, breathing reality. 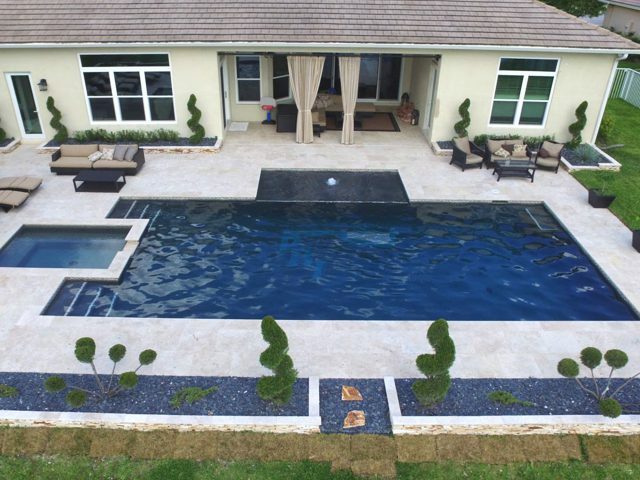 We’ve completed over 20,000 successful projects across the Sunshine State – including Fort Lauderdale – thanks to our 50+years of experience and backing by a team of specially selected pool designers. 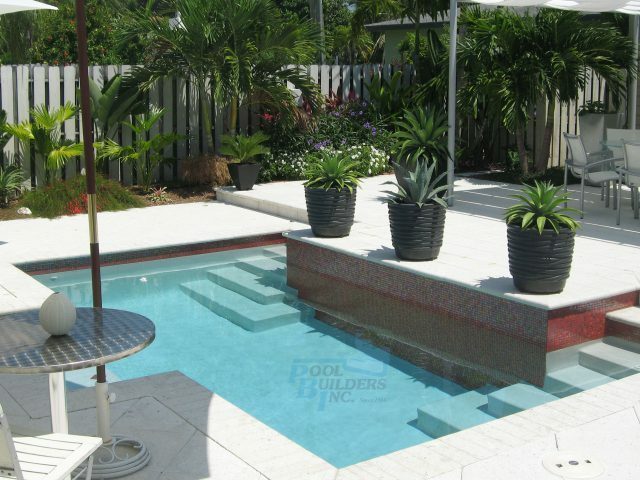 So, if you’re seeking an award-winning swimming pool builder in South Florida, and the Fort Lauderdale area, look no further than Pool Builders Inc. Our experts are ready to answer your questions and provide free, no-obligation quotations.